Birds and Blooms: Make Color-Changing Pine Cones for your fireplace. Doodles & Jots: Turn a bunch of pine needles into a paint brush. Krokotak: FALL STARS from Chestnut Leaf Stalks – Pine needle star craft. 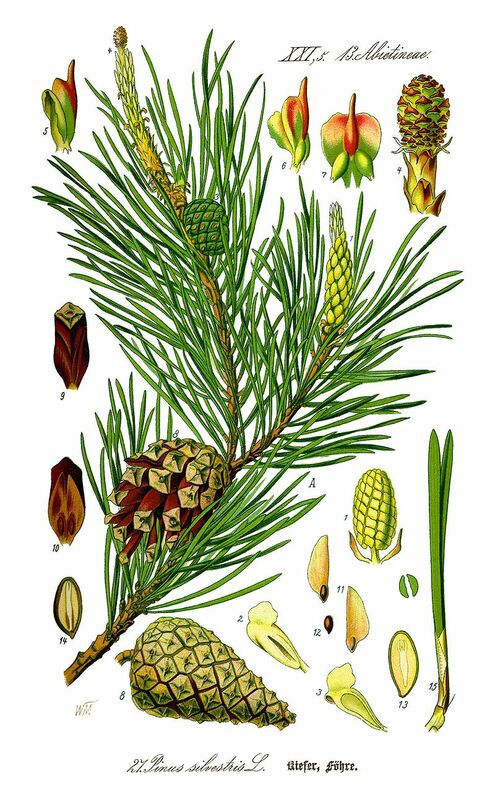 Macmillan McGraw-Hill: Life Cycle Of A Pine Tree – Video and pictures.